At PJP our team is our family, whether you’re a blood-relative or not. We’ve worked hard to assemble the most knowledgeable, caring, and dedicated group in the foodservice distribution industry. Whether you’re working with someone from the warehouse, a driver, a sales representative, or a retail employee, if you know they work for PJP, you can rest assured that you’re working with one of the best. Thomas Furia, Sr. founded Penn Jersey in 1963. Tom currently serves as Chairman to the PJP Board of Directors. 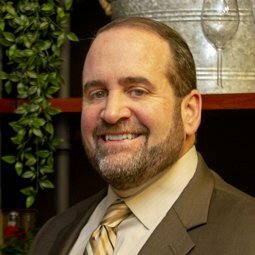 Under Tom’s leadership, PJP has grown from a traditional supermarket packaging supplier, to a full line foodservice and janitorial distributor serving multiple markets. He has lead PJP through numerous acquisitions and facility moves. 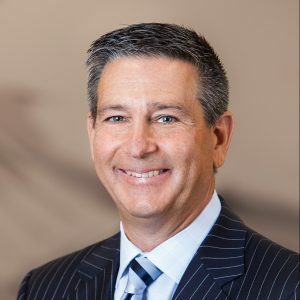 Thomas Furia Jr., is President and COO of PJP and its subsidiaries. Tom directs PJP’s operations, sales, planning, and alliances. 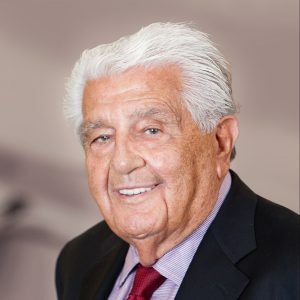 Tom has lead PJP’s growth through numerous acquisitions and expansions, including diversifying into other vertical markets and the creation of the PJP Marketplace Cash and Carry Retail Stores. Tom sits on the Board of Directors at Network Services Company. 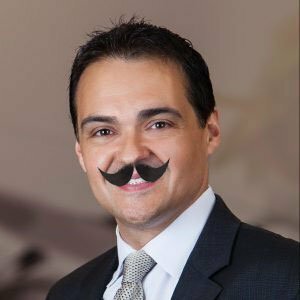 William Servis is PJP’s Chief Financial Officer. Bill oversees PJP’s accounts payable department, human resources department, and IT department. Bill leads a team responsible for financial planning, analysis, and reporting of PJP’s business units. Bill also maintains all banking and insurance relations. 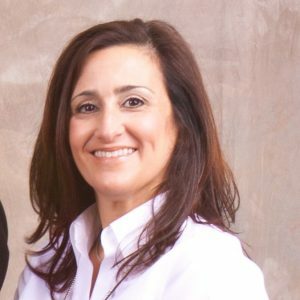 Lisa Furia-Cruz is PJP’s Controller and manages PJP’s credit and accounts receivable departments. Lisa is also responsible for financial analysis, reporting, tax functions, and managing relationships with rating agencies. Lisa joined PJP as the office manager after earning her Bachelor’s Degree from LaSalle University. 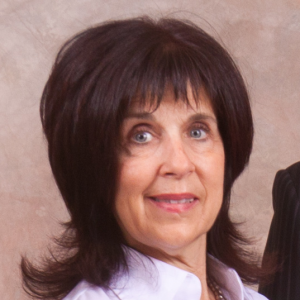 Mary Joan Furia is PJP’s Customer Service Manager. Mary Joan leads the customer care department, responsible for deepening customer relationships, while enhancing the customer experience. Establishing long lasting relationships with customers allows her staff to provide the legendary service to meet the needs of PJP’s growing customer base. Thomas Furia, III, is PJP’s Vice President of Supply Chain. 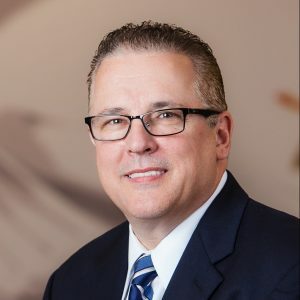 Tom leads all elements of PJP’s supply chain and operations, including procurement, logistics, process development, product rationalization and vendor relationships. Tom obtained his BA in Accounting, MIS from Drexel and his MBA from Saint Joseph’s University. As Director of Digital Marketing & Ecommerce, Glenn leads a team of digital, social, and commerce marketing enthusiasts driving the PJP ecommerce and branding initiatives. Glenn obtained his Marketing Degree from Temple University. Mark is Director of Retail Operations for PJP Marketplace stores, overseeing the brands positioning, growth, and market development. PJP operates three PJP Marketplace foodservice superstores in the Philadelphia region. Mark has a B.S. Degree in Business Administration from Drexel University. 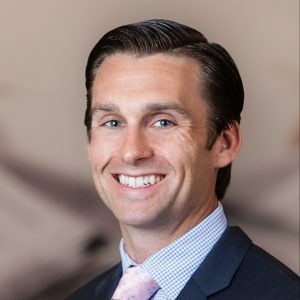 Tom spent 7 successful years as a sales rep, winning Sales Rep of the year in 2002, and one of the original members of the PJP President’s Club. In 2005, he was promoted to Healthcare Division Sales Manager and in 2008, Tom assumed the role of Janitorial Sales Manager. 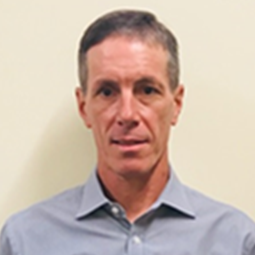 For 14 years Tom spent his career with PJP until 2012 Tom departed from PJP to become a Facility Solutions Sales Manager at another packaging/ jansan distributor in North Jersey. 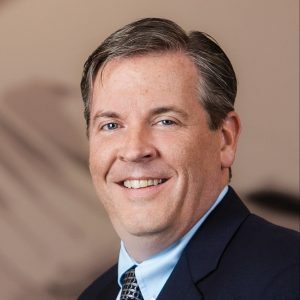 In August of 2018 Tom was called back home to PJP to lead our sales team into a new era of innovation and prosperity. Tom earned his Bachelor’s degree in Marketing at Penn State University.